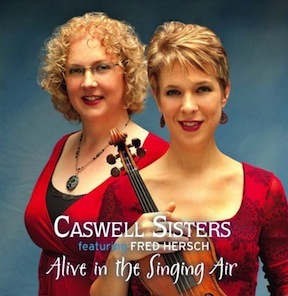 Rachel Caswell (b. 1973) and Sara Caswell (b. 1978) grew up in a seriously musical household, the daughters of two academics with doctorates in musicology (“We were doomed,” jokes Rachel). Their parents’ scholarship was matched by a commitment to performance. 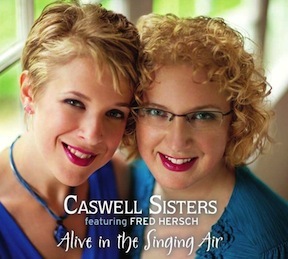 While Austin Caswell taught for three decades at Indiana University’s Jacobs School of Music, including several years as Chair of the Musicology Department, he was also active in several choral groups. Judy Caswell served as an organist in various churches. Their love of all kinds of music suffused the household.